Lost in the Paradise is the perfect way to say “hello summer!” – much more comfortable than a half dozen heat waves, like a caipirinha in music form. 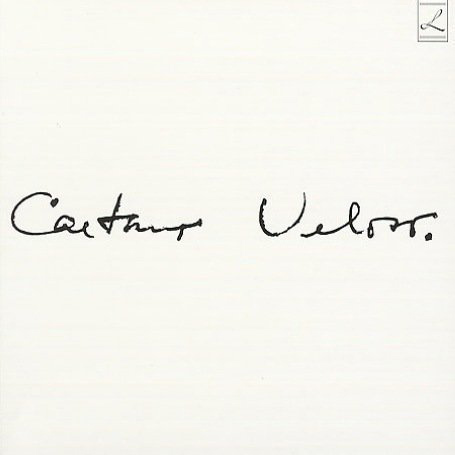 I’m learning more about Brazilian tropicalia artist Caetano Veloso, (so far I’ve learned he was/is quite handsome) but this mellow tune is the perfect first step into his world. you’re resting your feet and eyes swaying in a hammock in your backyard, the scent of tropical flowers lulling you to day dream. 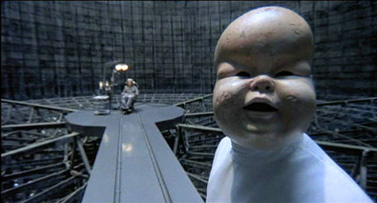 Perhaps even an impromptu party where some hallucinogens might be passed around as stuff does get pretty psychedelic. 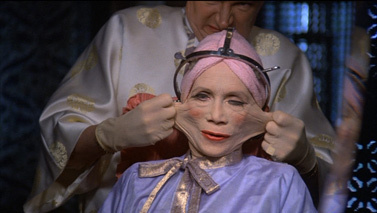 Aquarela do Brasil, which is the most famous song from the namesake country, most vividly calls to mind the disutopia of Terry Gilliam’s psycho baby mask, plastic surgery, and radically bombed vision. 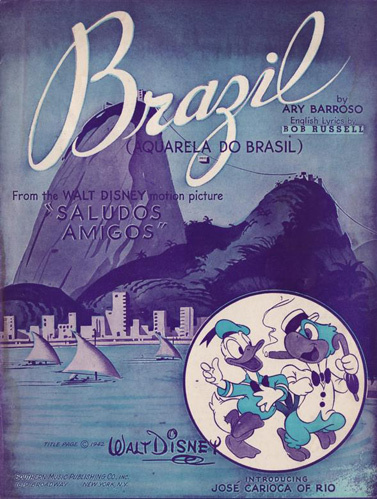 However its been adopted, covered, and used so many places by so many people you might be more familiar with it from the Disney goes Latin animation Saludos Amigos or the discofied version by this week’s style icons The Ritchie Family. No matter the version you listen to though, you feel the strong urge to sway your hips and take a plane to warmer climates (accompanied creepy images of squashed bugs and huge golden Samurais if you still can’t get the Gilliam association out of your head). 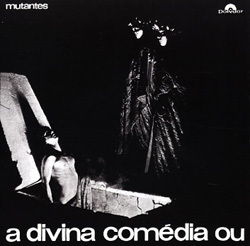 The mouthful of an album A Divina Com?dia ou Ando Meio Desligado by the awesome Os Mutantes is a departure from their Tropicalia roots. Instead finding inspiration from everywhere from doo wop, brass and marching bands, psychedelia, gospel, and the blues – the band seems have left the shores of Rio far behind – but don't worry that they've lost their whimsy. Each genre they tackle is infused with their amazing whacked out sensibility. The Bauhaus appropriate cover art featuring an engraving from Gustav Dore's divine Comedy?is not indicative of the fun the band is still having nor the fun it is to listen and re-listen to this album over and over. Especially if you're in a trippy mood. 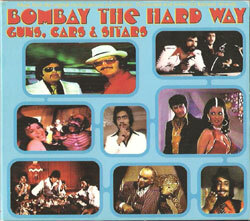 Bombay the Hard Way combines the production and beats of producer Dan “the Automator” Nakamura with the groovy, vibrant, and mysterious music from classic Bollywood productions. 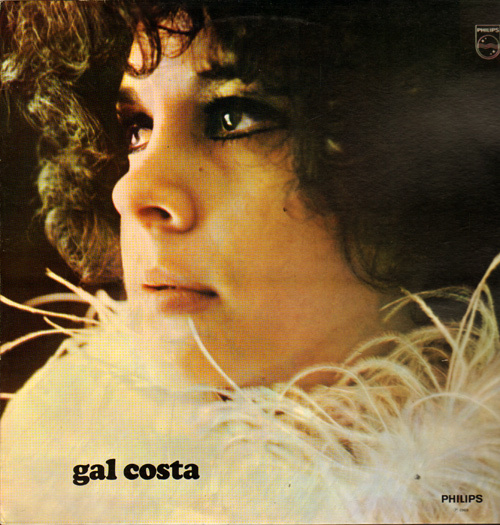 Whether the music is whisking me off to exotic desert lands, a GoGo club filled with the criminal minded, or an action packed race against time, the album, loaned to me by a co-worker (thanks Sarafina!) has been easing me through the work week just fine. Peppered with bits of dialogue lifted from the films like, “Sorry baby, better luck next time”, “I'm a gambler!”, and my favorite, “What?! There is a time bomb inside of 125? !” the album totally puts you in the mood to watch some vintage Bond-inspired action, or at least hope that Joel Hodgson and Mike Nelson can also get their hands on these. It's a great companion piece to previously recommended Crime and Dissonance by Ennio Morricone. Mr. Zamfir – violinist extrordinaire and his guitar friend play almost every Tuesday in the L subway station in the mornings. I have heard he plays in the Union Square station too, but have never seen him. 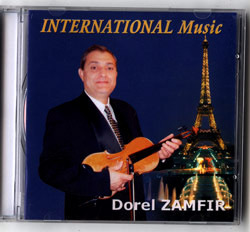 If you like traditional Roumanian violin music – and really, who doesn't? I highly advise you to pay the ten dollars for this CD if you see him around.